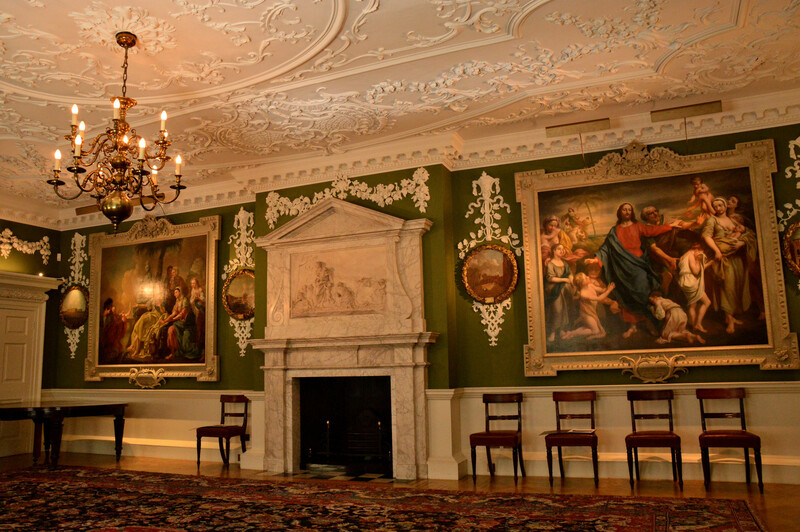 The Foundling Museum includes history and artifacts of the Foundling Hospital. 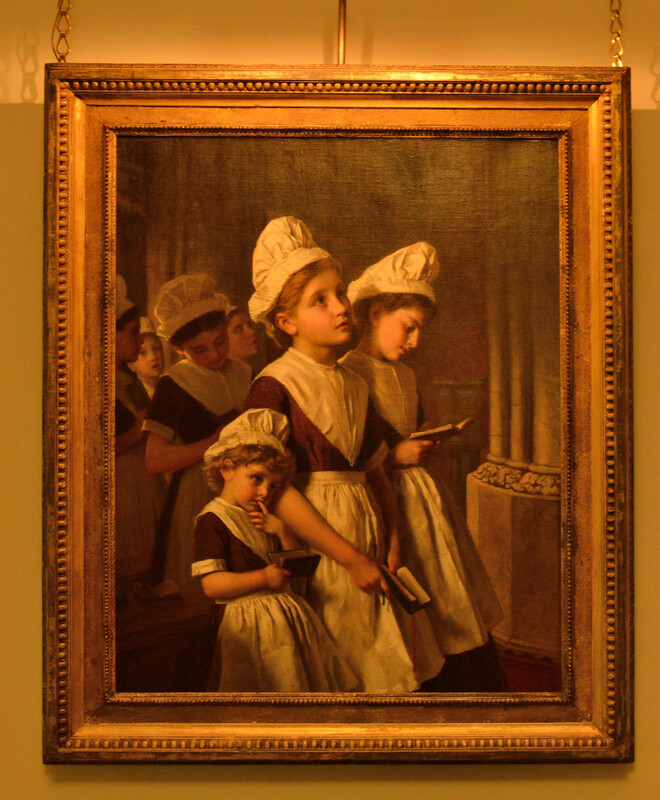 The creation of the hospital began as a campaign in 1720 by sea captain Thomas Coram to relieve the plight of abandoned children. 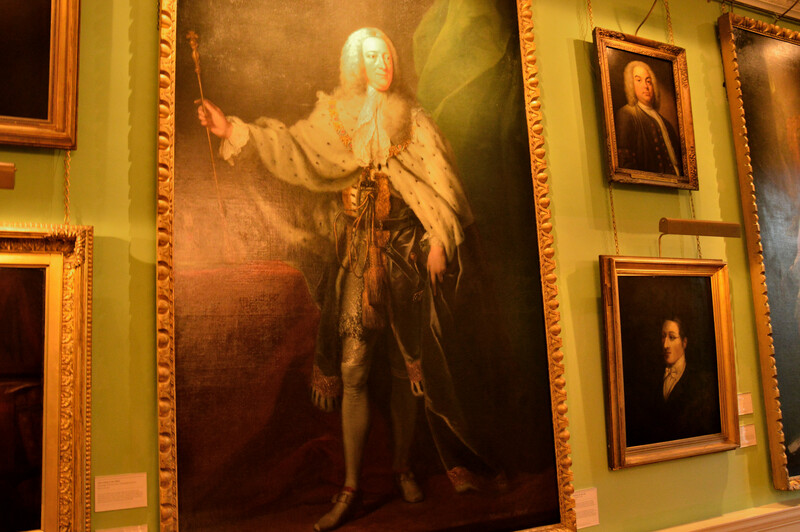 Eventually, in 1739, a charter for a foundling hospital was granted by King George II. 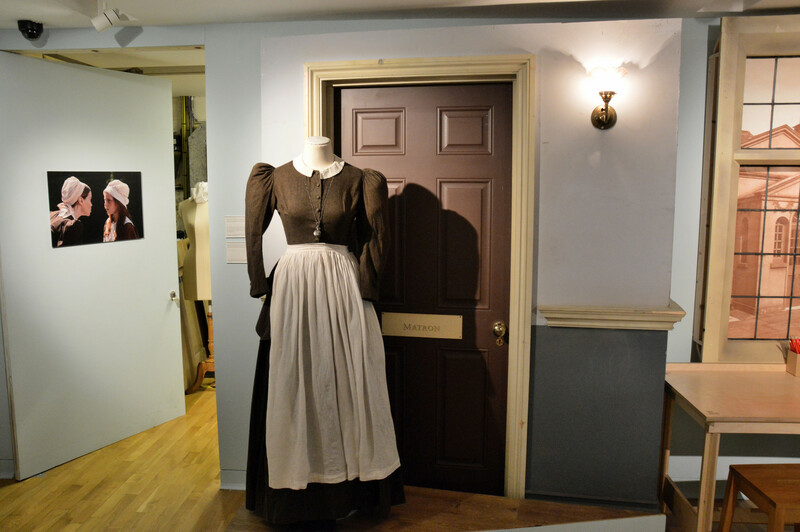 Over the years the charity was supported by notables such as Handel, Hogarth and Charles Dickens.. 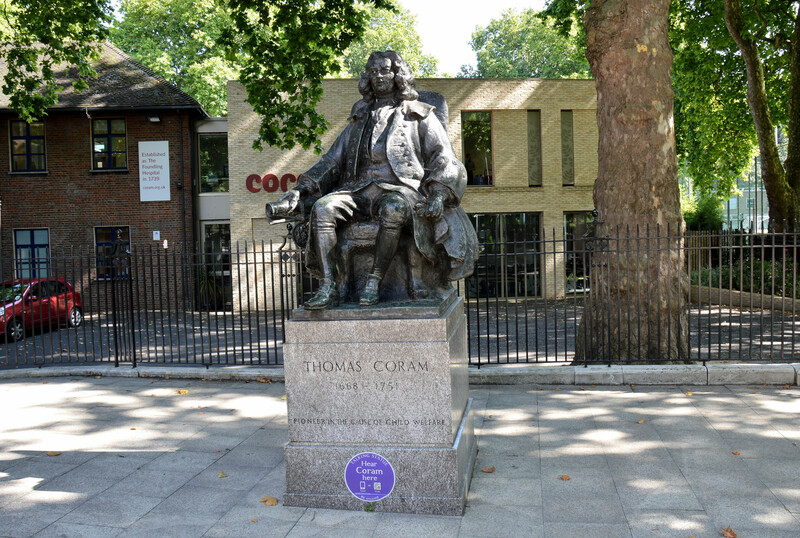 The museum holds a number of exhibitions and displays and it is well worth checking the website ⇒, the hospital history ⇒ and Coram’s Charity history ⇒. 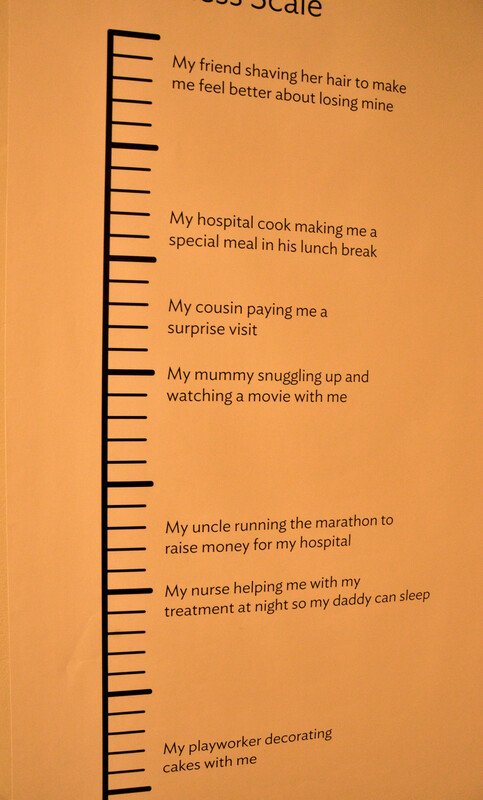 The hospital was based on well meaning intent and saved many young lives. Nevertheless, life could be harsh in a stern regime especially for boys, as told by the harrowing tale of Tom Mckenzie (The Last Foundling ⇒). Although perhaps not all the time. 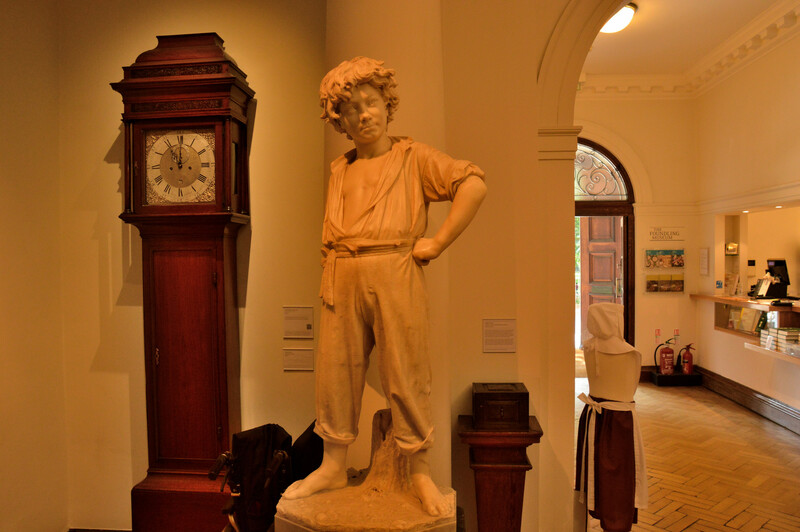 The museum contains numerous works of art donated by the artists. 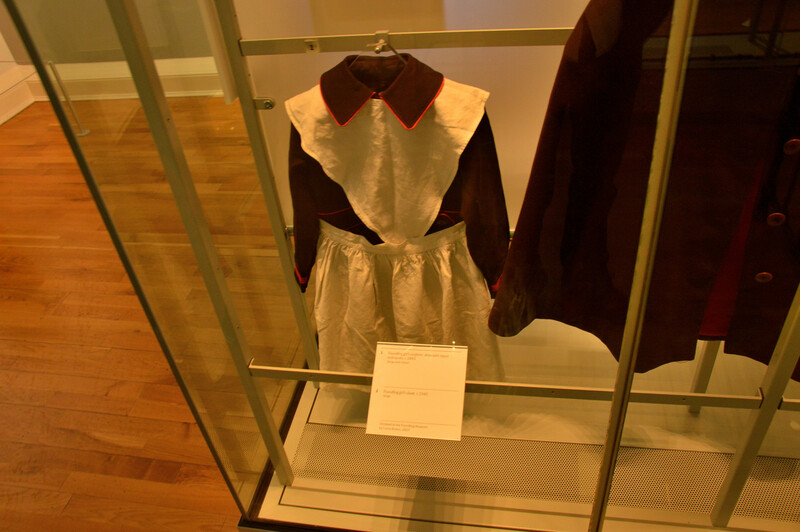 Hetty Feather was a temporary exhibition based around the heroin’s exploits at odds with the strictures of a foundling’s life. The stories have been in book and TV form. 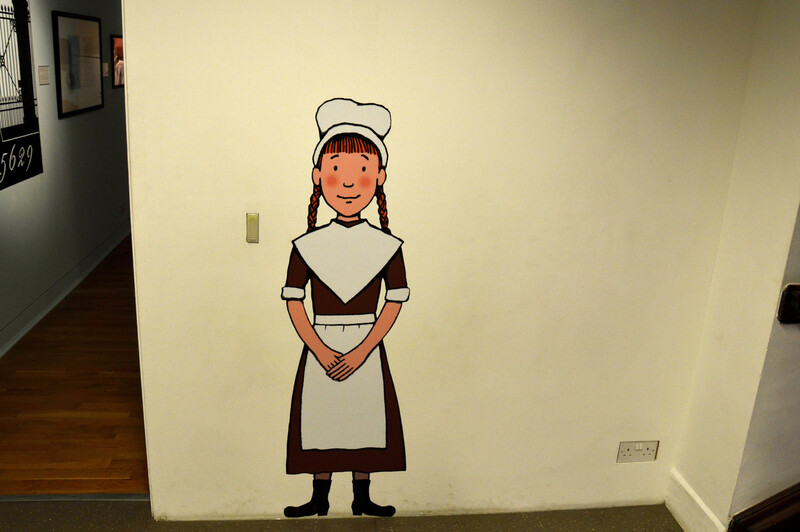 The young patients at Great Ormond Street Hospital, inspired by the Hetty Feather stories and the lack of kindness that they expose, produced a number of art works telling of the kindness that they receive in more modern times. 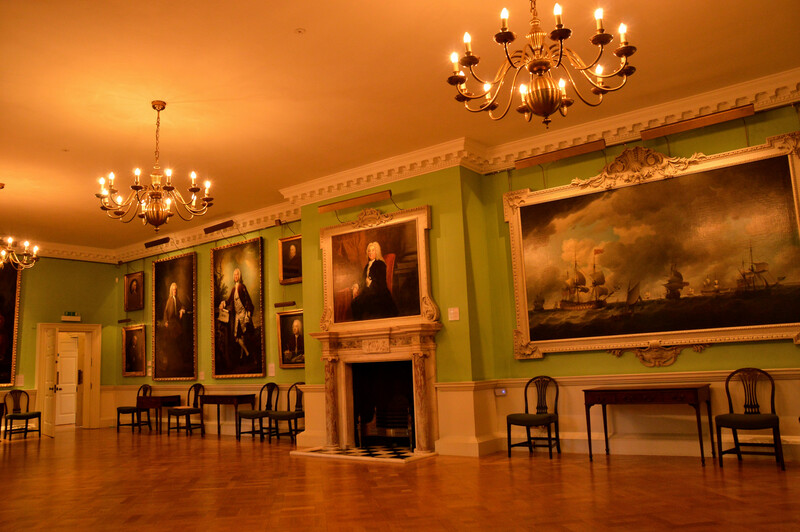 Some are on show at the Foundling Museum. This one caught my eye. I have always believed and always observed that when children are treated with wisdom and shown kind example then they show us the the true nature of humanity. Another example that kind nature being here ⇐ and more of the past that made the present in Wheels on Fire ⇐. This entry was posted on September 3, 2017 by Graham in Hats. 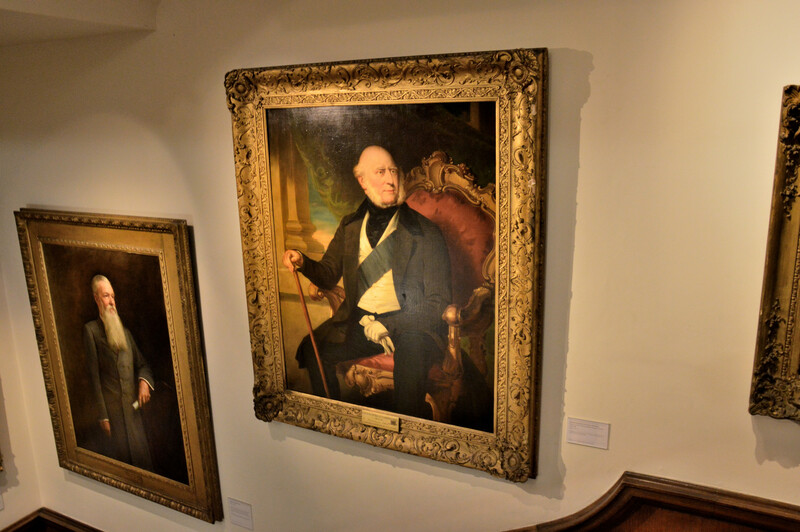 It was filed under History, museums, North London, places to photograph in london, Places to Visit, uk and was tagged with charles dickens, Coram, handel, hetty feather, hogarth, kindness scale, King George II, tom meckenzie. An interesting post and great pictures. 🙂 I read the piece about Tom – hearbreaking. The human race seems to be a very mixed bag. Somebody said “slouching towards Bethlehem to be born”. That was Yeats, and he was certainly right about us humans. 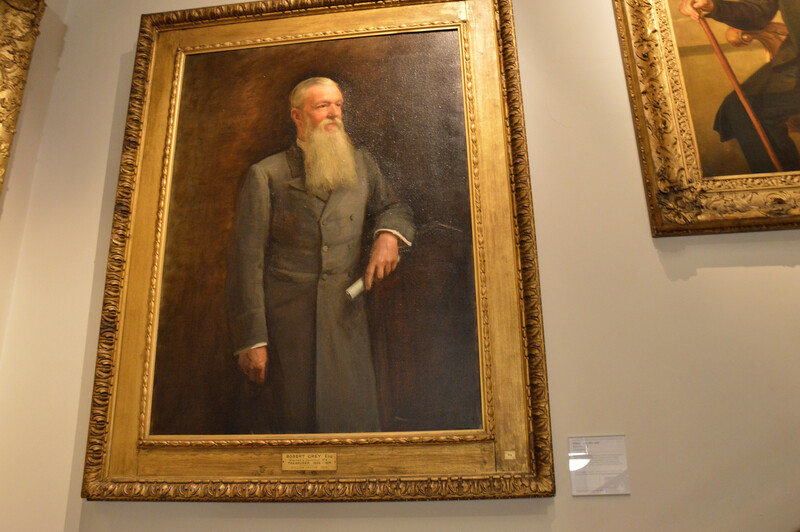 How moving and what incredible history! Well-meaning yes… but I wonder what when on in such foundations. 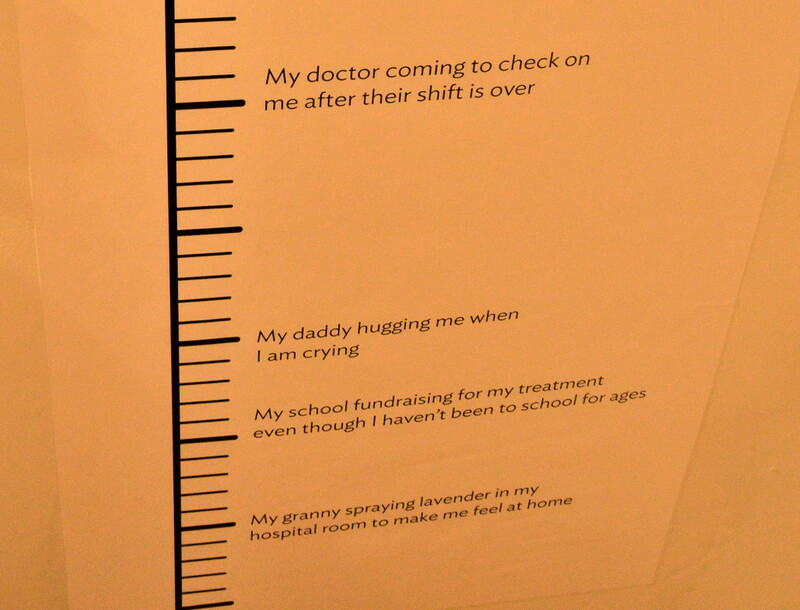 Love the Kindness Scale! 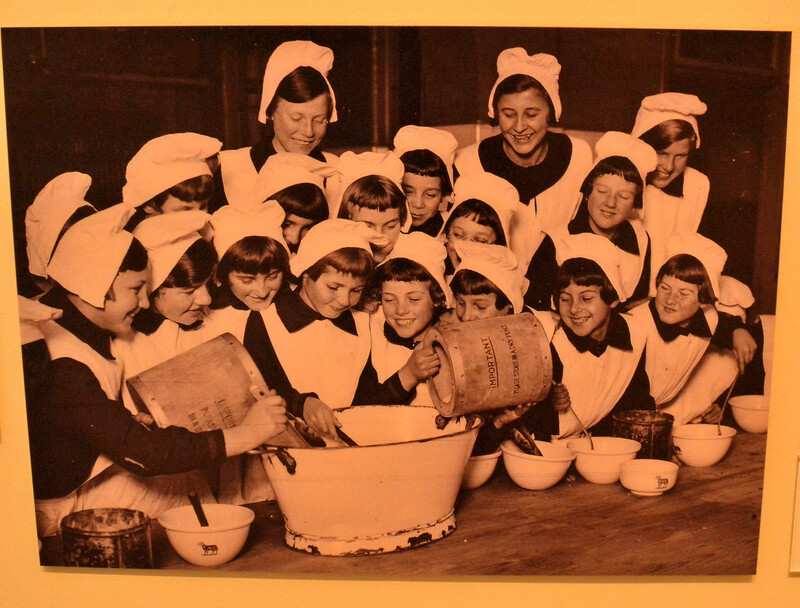 I am grateful the sea captain was able to get orphans off the street and fed but it sounds like it went off the rails somewhere, what a horrible life. Its such a shame but it does look like it went wrong at some point. Fortunately it got itself shut down. 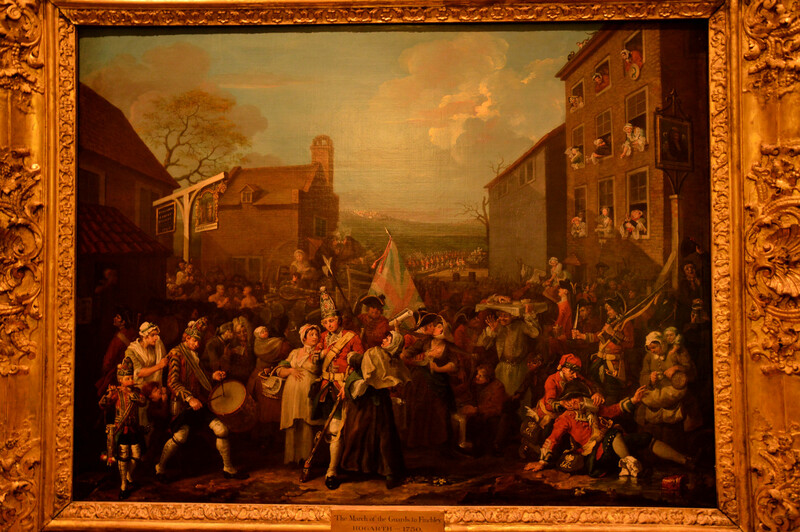 I think when the welfare state was created and there was a safety net created for children then the foundling hospital was no longer needed but the care it provided in London and its outlying places in the country where the children were wet nursed and looked after and taught a trade can only have been an improvement to a life cut short on the streets ending in prostitution and misery, I expect a few survived but like all human institutions it will have been dogged by the worst and best of humanity being part of it. Also its existence may well have persuaded women to deliver their children rather than attempt illegal and dangerous abortions. For such a huge social ‘problem’ I think it will have done an incredible job for all those abandoned souls.